What blows my mind about this book is that it actually started out as a memoir so the majority of the happenings actually did take place. If more memoirs were written in a novel type/somewhat fictionalized way then I'd probably read more... then again, they wouldn't quite be memoirs anymore now would they? Maddie and Ian have had a hard time getting their relationship started. Considering the handful of times they met, the long distance and non-communication for several years, they somehow managed to find each other again. I didn't quite understand the attraction here or how they could pine over each other considering their limited interactions... HOWEVER, I do understand that sometimes people just get under your skin and you can't wash that away as easily as some people might expect. There were a couple of things that I wish had a more polished finish - things with Fiona is one of them. And boy, what a character she is! Another is the camping accident... I need to know more! I felt wanting. Speaking of finishing, I definitely enjoyed the ending. While somewhat predictable, there was that extra twist that I didn't see coming. I actually really do enjoy domestic thrillers. Though a lot have the same format and typical bad relationship turn deadly plot lines, when you include your actual life into one, it tends to read better for a reader like me. I'm always fascinated with the truth over fiction... meld them together and well, color me intrigued. Definitely a must read for domestic thriller lovers. 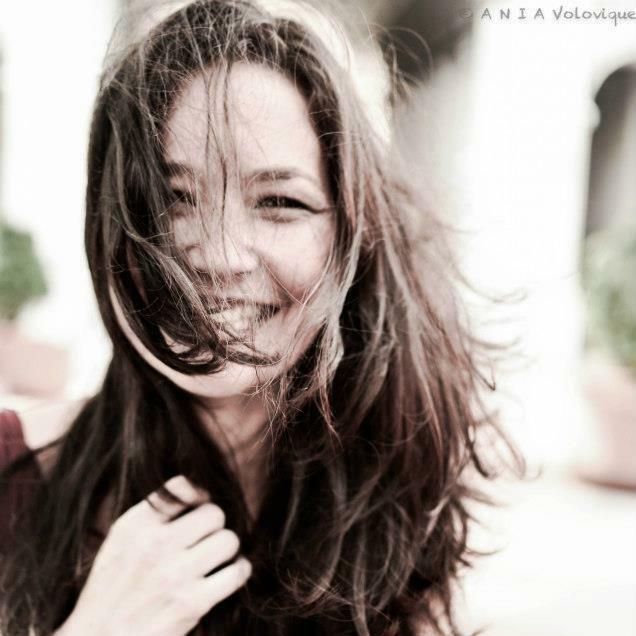 When I heard that this had originally started out as a memoir I was immediately intrigued. A thriller/suspense that is heavily based on/influenced by the author's life and events? Yes, please! 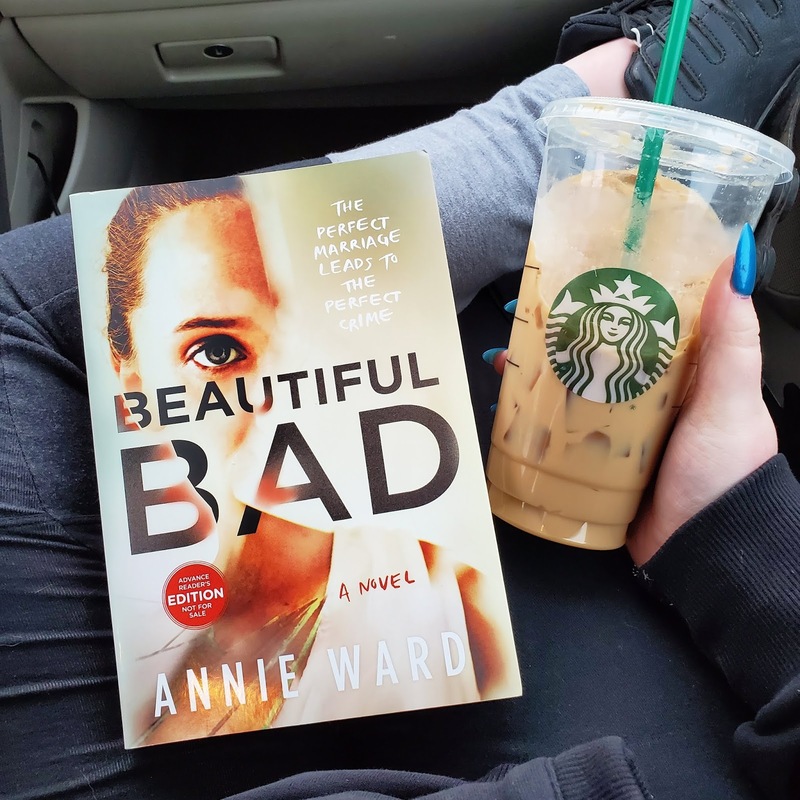 BEAUTIFUL BAD by Annie Ward is beautifully written and she had me captivated from the start. This is about the love story between Maddie and Ian. A chance encounter overseas has led them to their new home in the US - decades later married with a son. After an accident while camping, Maddie begins to attend therapy sessions and her fears about Ian are slowly coming to the surface. I did enjoy the mystery and suspense around "The Day of the Killing" and those sections of the book. We were slowly fed information and it helped with the overall tone. I don't want to give away much more about this one, but if you're a fan of the domestic suspense novels then this will be perfect for you! I do feel like this is more of a suspense rather than a thriller because the pacing wasn't as fast as you would come to expect from the thriller genre (so definitely good to know going into it). There were a few things I wanted more information from, so I think that is what kind of took away from the story for me. I get wanting to keep the readers guessing but I wanted just a little more detail. 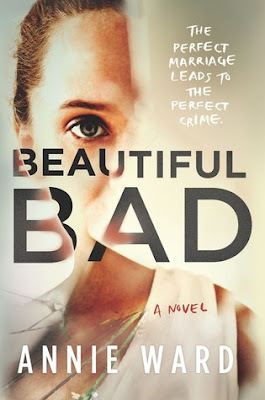 Overall, I loved the writing and will always be a fan of the domestic suspense genre. 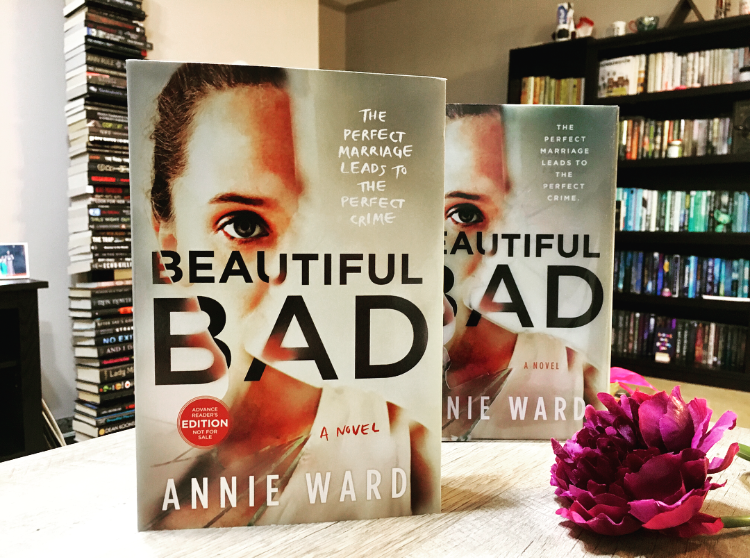 I love how authors put their own spin on the seemingly perfect marriage concept, and knowing that Ward put some of her own experiences in this made it all the more intriguing.